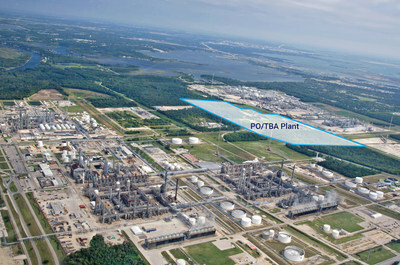 LyondellBasell made the final investment decision to build the world’s largest propylene oxide (PO) and tertiary butyl alcohol (TBA) plant in the Houston area of the USA. The project has an estimated cost of approximately USD2.4 bn. LyondellBasell has made the final investment decision to build the world’s largest PO/TBA plant at its Channelview Complex in Texas.